Logo’s disappointing gay dating reality series Finding Prince Charming has been renewed for a second season, and the network is searching for potential cast members, with one suitor being chosen by viewers. There is some good news: season two will have “a brand new prince,” hopefully one who’s more interesting than dry toast. Logo executive Pamela Post offered more hope in her press release quote, saying “we are looking forward to leveling up next season,” though she also called the show “unlike anything that’s currently on television” (well, except for The Bachelor) and called it “a winning mix of drama and romance topped with humor” (and drowned in boredom). Perhaps a second season will give producers and the network a chance to undo all of the creative mistakes that have made this season as boring as Robert. Having an all-gay, all-male cast on a dating show presents an opportunity to do something different than pretend to play Bachelor in a less-impressive mansion. At the very least, please stop with the neckties, which is the most ridiculous prop in a dating series since the metal helmet masks on the Monica Lewinsky-hosted Mr. Personality. 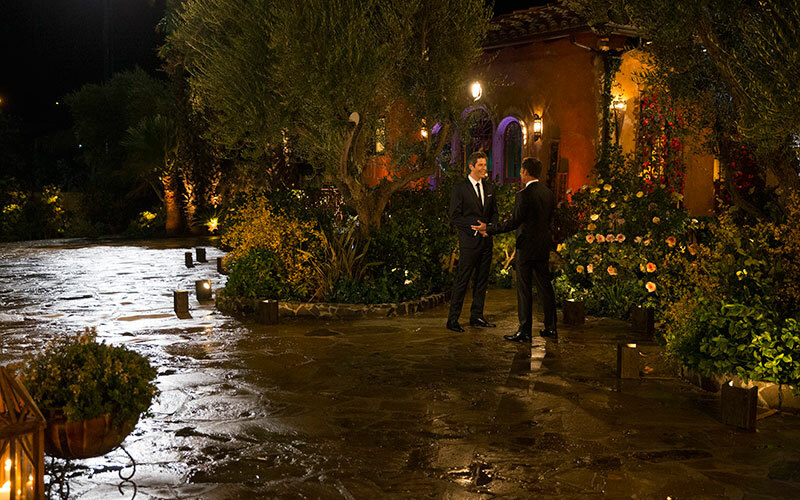 The selection process for the viewer-chosen suitor is currently a bit vague: gay men who want to subject themselves to this half-baked Bachelor knock-off have been instructed to “submit a photo or video on Instagram or Twitter.” How exactly does one submit a photo? To whom are they submitting it? That is not yet clear, though submissions won’t be open until Nov. 10, and then fans can vote for their favorite submission on Nov. 17. In its renewal announcement, Logo cited not average ratings, but the fact that “one of the highest rated episodes to date which drew a 22% increase in overall viewers from its season average and up 9% above the week prior,” and said that “season to date and across all platforms, Finding Prince Charming has reached 3.4 million plus viewers.” In other words, adding everyone possible together, it has an audience big enough for Logo to justify a second season.